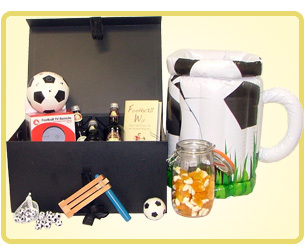 A range of carefully selected gifts for those who love sports - taking part or observing them from the comfort of the armchair. 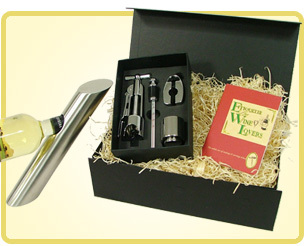 Boozy boxes with fantastic accessories for various tipples - everything for wine lovers, whisky connoisseurs or those who enjoy a cocktail. 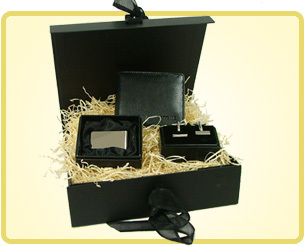 Elegant gift sets for the gent who enjoys a little sophistication in their life. 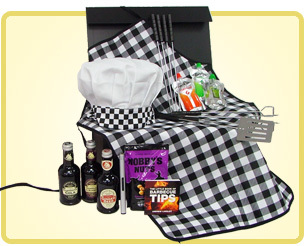 Live to eat rather than eat to live - these delicious Hamper boxes contain accessories for those who love their food. 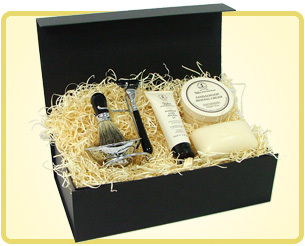 Carefully chosen gifts for men - various sets available here. 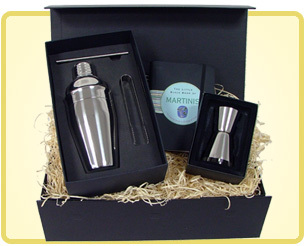 Shake it up with "Cocktails and Dreams", a good start for any shakers you know. 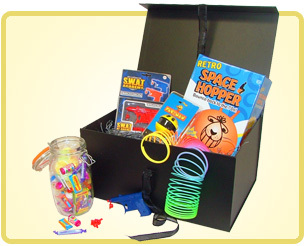 Bounce back no matter what your age with all the great stuff from the 70's. 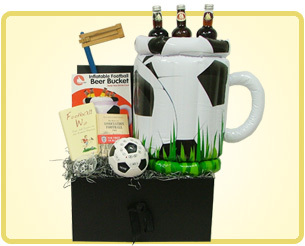 If you can't beat them at their own game... you might as well treat your fanatic to more football 'gear'. 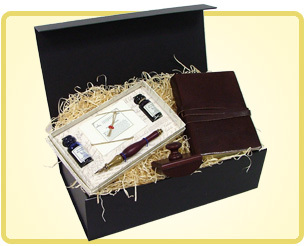 To find the words and follow their dreams of published works, or simply to keep an elegant journal. 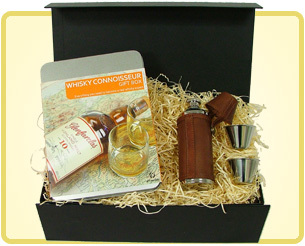 The Whisky Connoisseur hampers bring you the inside track on the history and provinence of Scottish whisky. 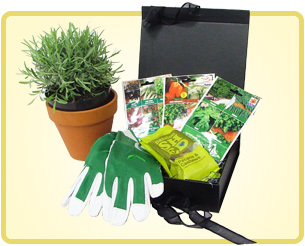 Help the gardener in your life achieve the perfect garden, and add a little extra green to their fingers.